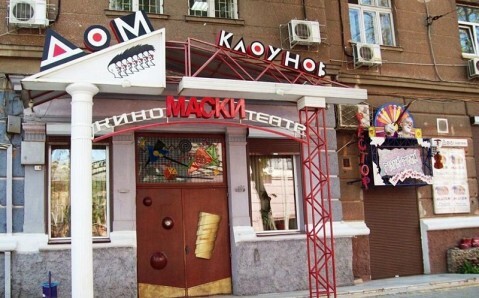 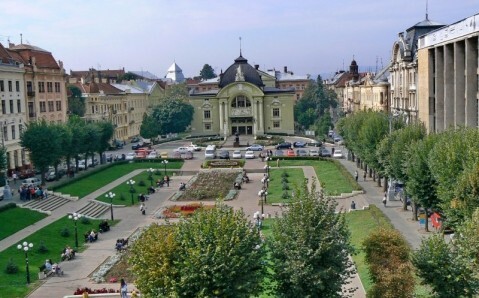 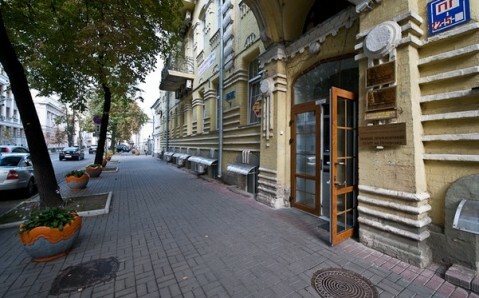 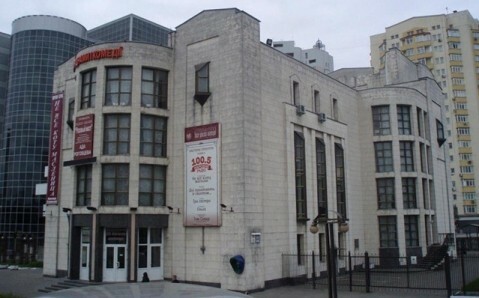 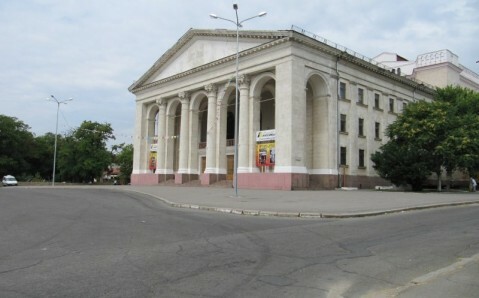 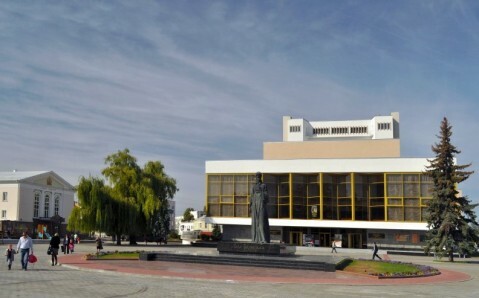 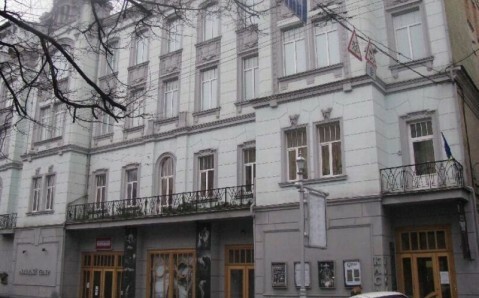 Opened in 2010, the new Drama Theater on Pechersk is situated near the subway station Pecherska and is one of the youngest theater projects in Ukraine. 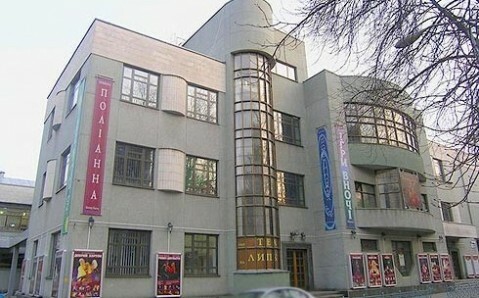 Over the years of it existence the drama theater’s team has staged 26 original plays. 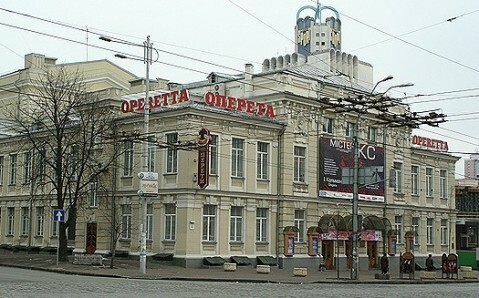 Theater’s performances were often prize winners and laureates of the festivals held in Russia, Belarus, Germany, Great Britain, and Sweden.